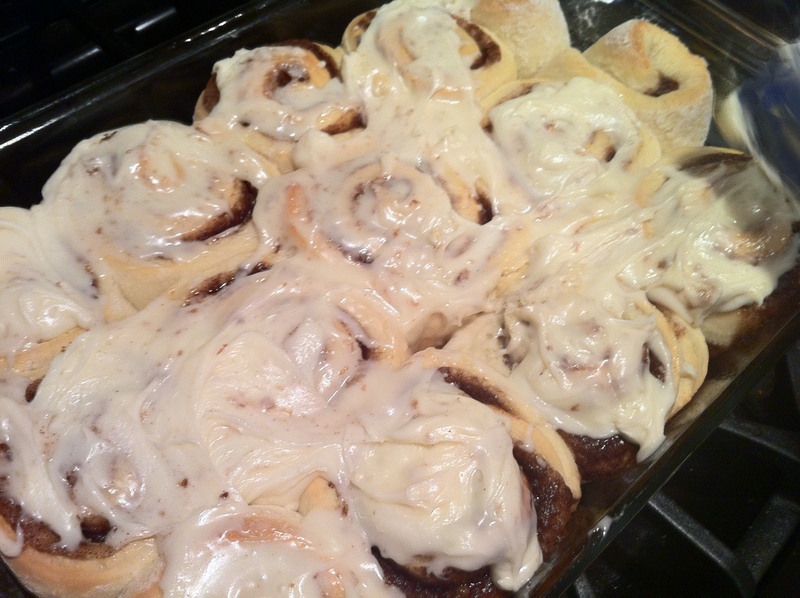 Share Your Pictures of the Results You Get from Our Take on the Kennon-Green Version of Cinnabon Cinnamon Roll Recipe! Update: Many of you have been gracious enough to share pictures of your finished cinnamon rolls after following our version of the Cinnabon cinnamon roll recipe. If you want your picture added to the gallery to inspire others, leave it in the comments section.